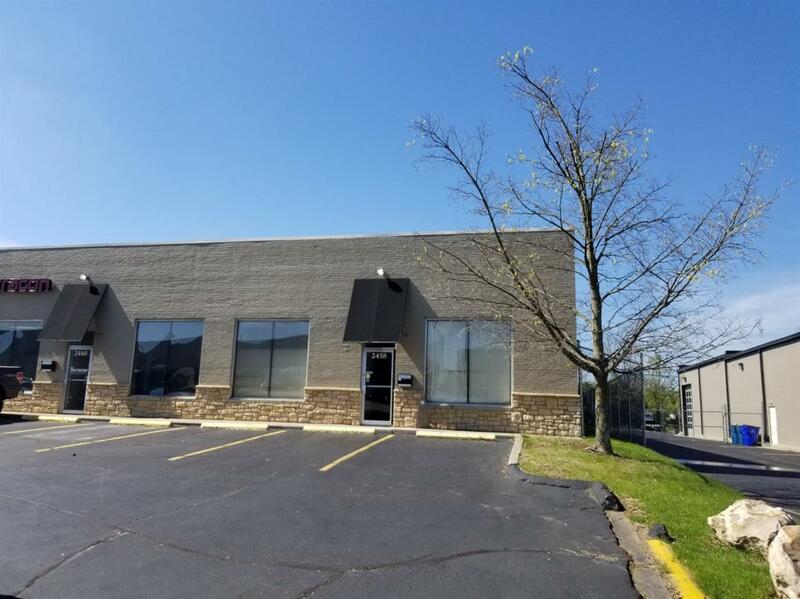 4800 SF flex space for sublease. 2400 SF heated warehouse with 16 ft ceilings and drive-in door. 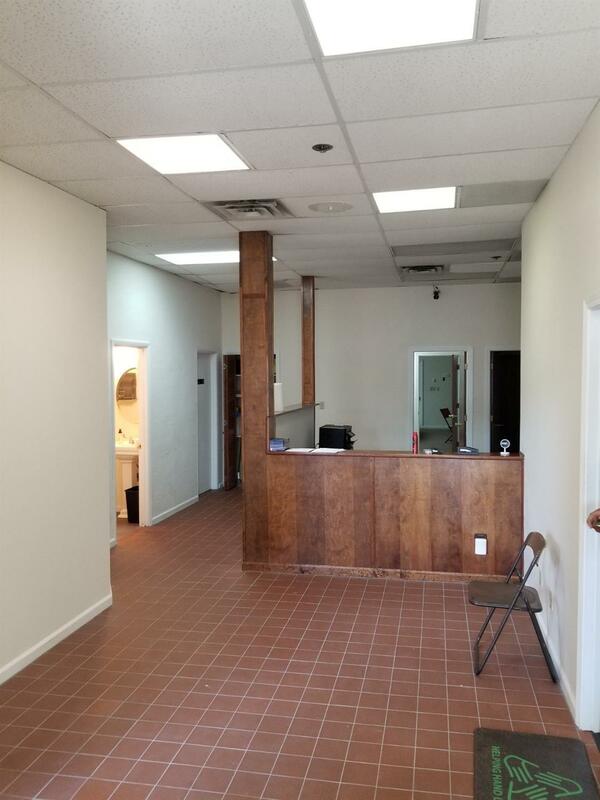 2400 SF office with reception, 3 private offices, 2 restrooms, workroom, breakroom and one large open space in the back that could be opened to add 700 SF to the warehouse. Sub-tenant is subject to owner approval. Base rent $5.75/SF plus $0.50 NNN for $2500/mo total.